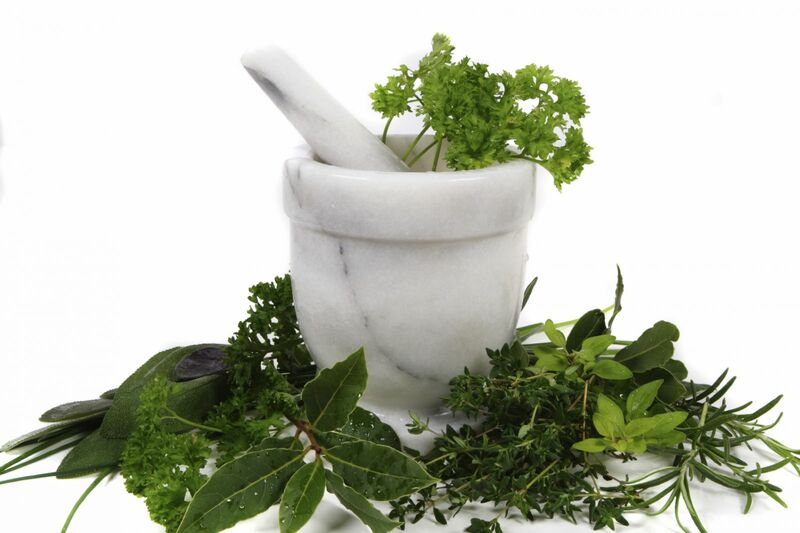 Natural herbal remedies are drawing the attention of many traditional medical practitioners to rapidly recognize the ability of the hundreds of thousands of known herbs that have the ability to treat and prevent various human and animal illnesses, as well as properties that can enhance mental attitude, appearance, and performance. A natural remedy can be anything from tea, to complex preparations of herbal compounds used in hospitals and clinics. These formulas come in many forms such as capsules, pills, ointments, and gels. Traditional medicine is very useful for diagnosis, emergencies, trauma and surgery, but often does not cut it for preventing disease from occurring. The time and wait needed to visit a doctor to get a prescription, and the ever growing cost of medicine is allowing an opportunity for many people to try to get help from natural products. Natural herbal products are now available for use by adults, children, and pets to remedy countless conditions from Angina and Arthritis, to skin care remedies, thyroid treatment, urinary tract infection and an unlimited number of other disorders.